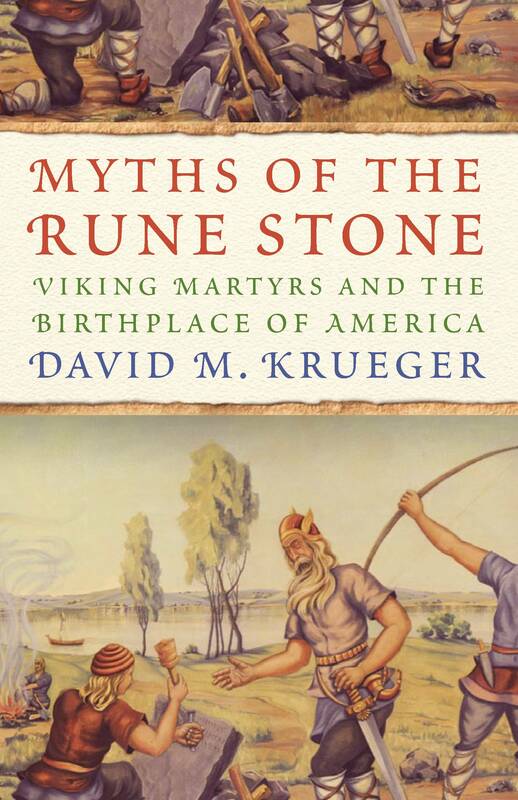 Myths of the Rune Stone: Viking Martyrs and the Birthplace of America published by the University of Minnesota Press (2015). Visit the book’s website to find out about my latest interviews, talks, articles, and other current information about the book. Don’t forget to “like” the book on Facebook to get updates!